So I know I haven't been around for a while. I've been distracted and caught up in stuff that has resulted in my attention not being to where it should ultimately lie, but I'm back and looking to rehaul and sort this situation out. I was nominated by the lovely girls at anyway at wanderlustdaydreamin for the liebster award. The Liebster Award helps to recognise and discover new bloggers that may be just starting out, it's a sort of 'Welcome to the blogging world' gesture. 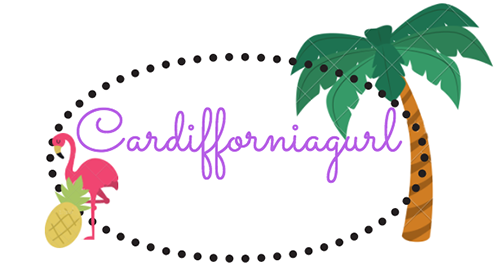 I've decided to choose some of my favourite blogs and just make it a fun challenge in the plus size community, so I hope I haven't offended anyone by nominating. I studied Fashion promotion at University and blogging at the time started to become more of a promotional outlet for brands etc. 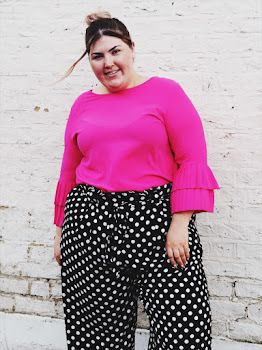 I suppose it was a natural progression for me to start blogging about my outfit choices after reading and researching plus size ladies who were as confident and stylish as myself (that was really big headed of me right?) I see it as a creative outlet that I can express things and show my confidence, and if I encourage just one other lady to be confident the way she is then I feel I've achieved something. 2. What is your favourite makeup brand? 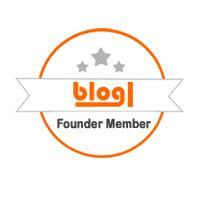 3. Who is your favourite blogger/vlogger? 4. If you could travel anywhere, where would it be? Well I’m fortunate enough to say I actually work for my dream company right now. Although not my ultimate dream job as I’d LOVE to be my own boss one day ;). 6. Who is your favourite band/artist? My favourite band ever are an american pop punk group called The wonder years. 7. Who is your biggest influence? I’d say my mum/nan. My nan was basically like a mum growing up and she’s influenced so many of my life choices. Coffee. I can’t go with a cup every morning. 9. What is your 'go to' staple fashion item? 11. What beauty item can you not live without? Foundation simple! My skin isn’t great on my face due to scaring and acne. I just could not go without swooshing some foundation to cover them. 2. What is your favourite fashion brand? 3. Who is your favourite band/artist? 4. what's your favourite colour? 5. If you could be anyone famous for the day who would you be? 8. Where is your dream holiday location? 10. Would you rather be twice as smart or twice as happy? 11. What’s your worst habit?